We all know Chucky doll from the incredibly popular Child’s Play movies back in the late 80’s and 90’s. 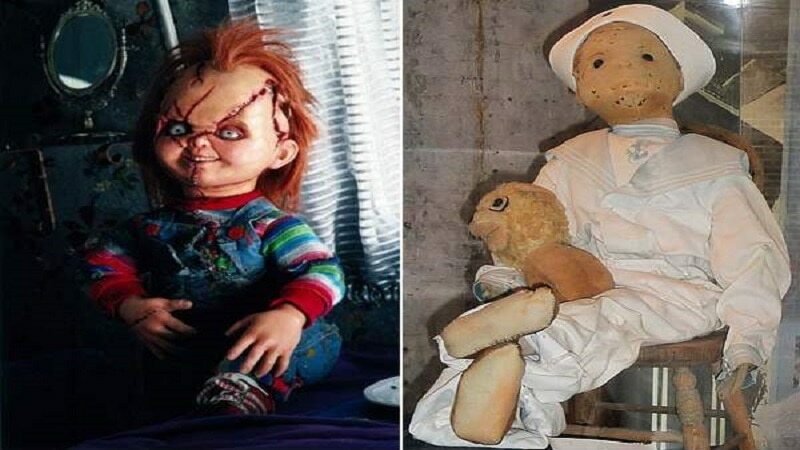 However, what if I told you that Chucky was actually inspired by a real life Robert the doll? 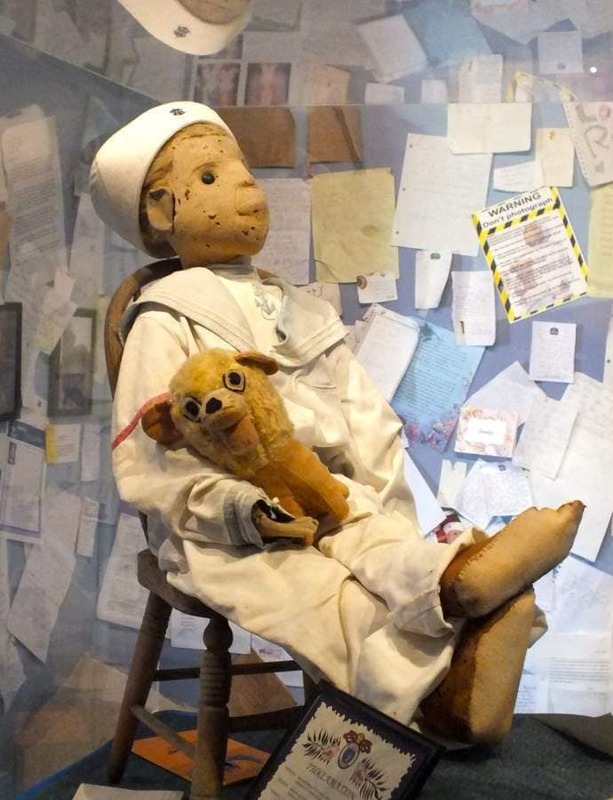 Once owned by a Florida painter named Robert Eugene Otto, who was given the doll as a child from an abused female servant who took care of his parents’ house. 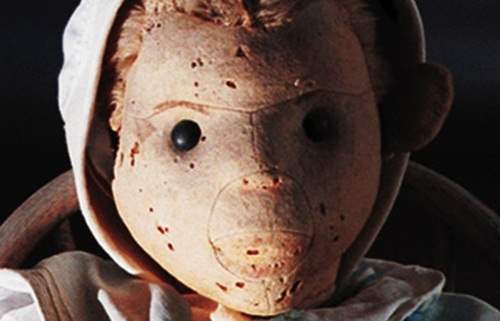 Supposedly, the doll is possessed by that same female servant, and serves as a way of getting back at the Otto family. Unfortunately for Eugene, he was the one who would end up completely traumatized by the evil possessed doll. Robert the Doll, supposedly has the ability to speak. Eugene’s parents say that they have heard the two having conversations in Robert’s bedroom. 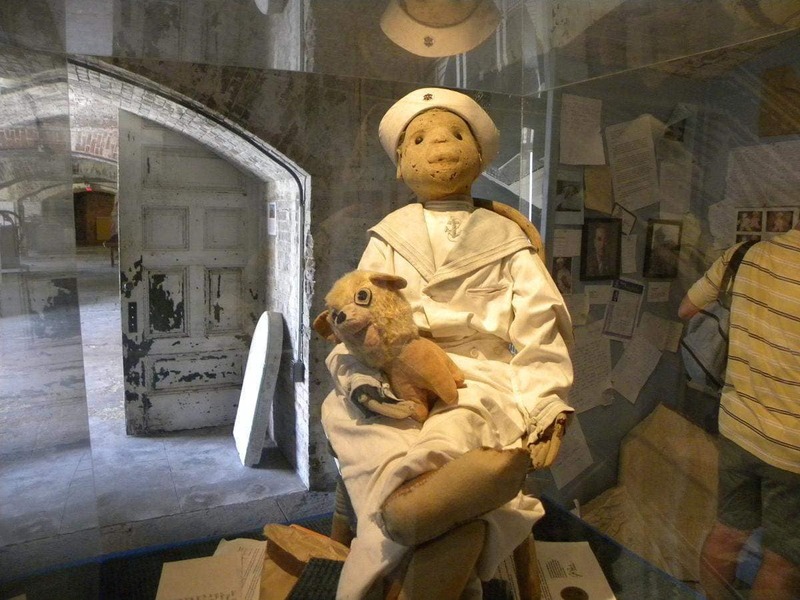 You can take a tour of the museum here, but be careful, staff have said that Robert the Doll is known for switching positions overnight and blinking. Be sure to give the doll who inspired Child’s Play a share with your friends on Facebook before you go.